Our driver can pick you up at the airport, the train station or anywhere you want in Paris and drive you. With our luxury service , you will be able to enjoy your own exclusive day trip from Paris, while sitting back relaxed in the seats of one of our premium cars. We are completely versatile to your needs and as such, we offer minibuses from seven seaters to larger ones seating 22. Please remember to book as soon as you can so we can ensure you get exactly the right vehicle for your needs. We also offer the opportunity to hire more than one minibus so you can travel in convoy if you wish. If you prefer, you can travel by coach. All our drivers are professional minibus and coach drivers who are trained to understand the value of customer care. Our drivers are friendly, reliable, fully trained in customer care and are punctual. Punctuality in our business of minibus hire and coach hire is of utmost importance. Our drivers arrive at the pickup point, on time and in a clean and well maintained minibus or Coach. We hire out minibuses and coaches with driver for all occasions. For all your minibus hire or coach hire with driver needs, we are ready to serve you and only a phone call away. We understand that our business can only succeed if our customers are happy with our service. 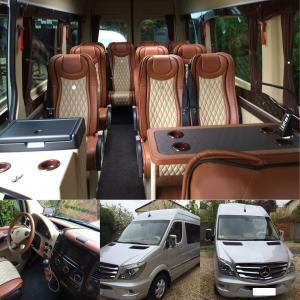 Our drivers are professional, the coaches and minibuses are kept clean and well maintained and we comply hundred percent with all public transport safety regulations. Every effort is made to ensure that our prices are kept low but not the expense of service quality. Our business is designed to offer quality minibus hire and coach hire with driver service, at a reasonable price. Find a ride in either a black car, sedan, mini van, mini bus with private insured drivers at your service. 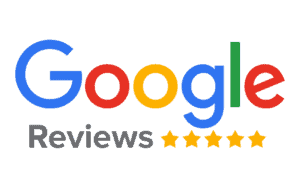 Our mission is to exceed our customer’s expectations by providing a safe, high-quality, and reliable ride for business and leisure travelers all while focusing on your safety, comfort and satisfaction. With our convenient online reservations , worldwide network, 24-hour reservations and efficient dispatch, we strive to provide unsurpassed executive, corporate, and event car service.